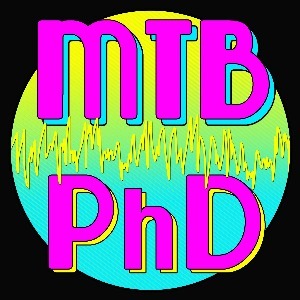 Dr. Matt Miller is the premiere international MTB researcher and coach. He has over 10 scientific publications on factors affecting MTB performance and more than 10 years of competing at the elite level in cross-country and enduro MTB. My coaching philosophy is based on things that work; I don't add in any fluff. Quality, consistency and fun are the three main things we aim for. Our results show that the ideas work- my mountain bike athletes have won the elite US Enduro National Championship twice, elite US Super D titles twice, the elite NZ DH National series, Category 1 XC National Championships, a NUET 100-mile win and have represented multiple countries in the World Championships in DH and XC. I seem to have more and more gravity-oriented athletes as enduro rises in popularity, but still love working with XC riders and definitely love both time-crunched and professional riders. My research topic is based around pacing, especially on downhills. This research led to the development of the brake power meter, which we have been working on for over 4 years! In addition to coaching, I really enjoy consulting. I really think consultation is super useful and under-utilized! Success. Coach Matt Miller has been notified of your message.